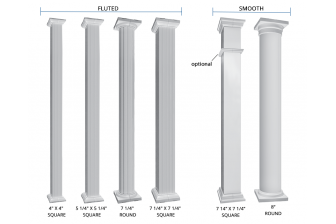 Aluminum Columns - Glen Allan Pillars Inc.
Aluminum columns from Glen Allan Pillars are available in a wide range of dimensions in a both square and round styles. 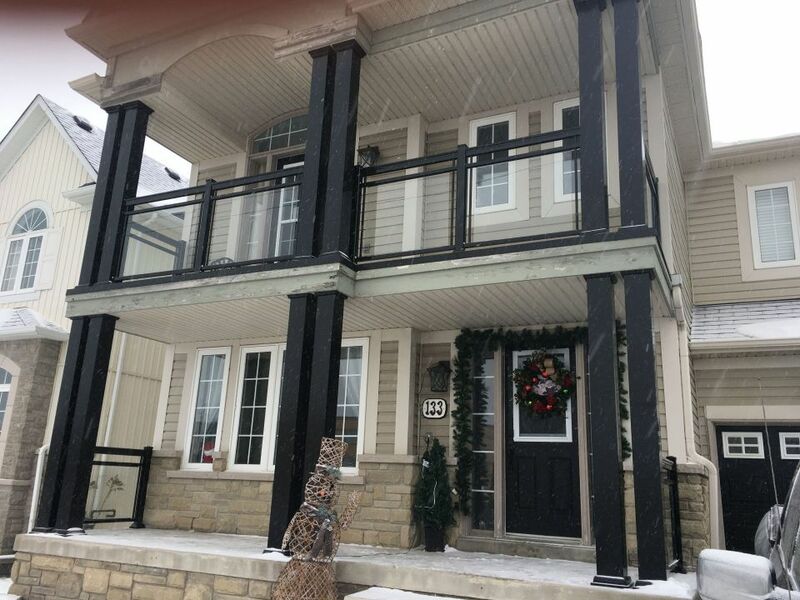 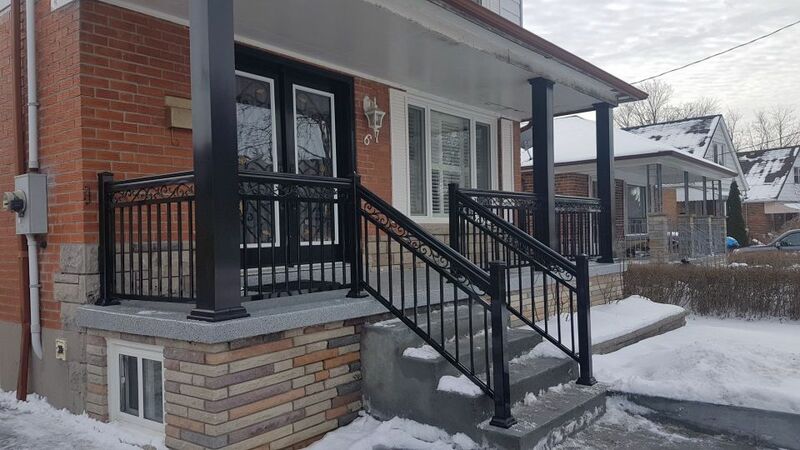 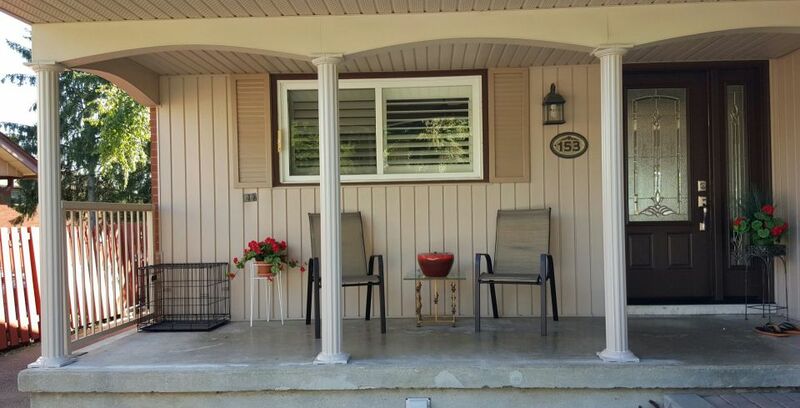 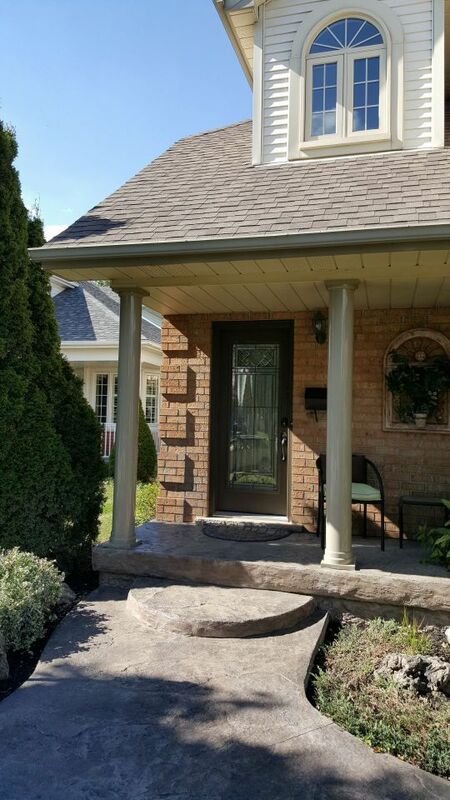 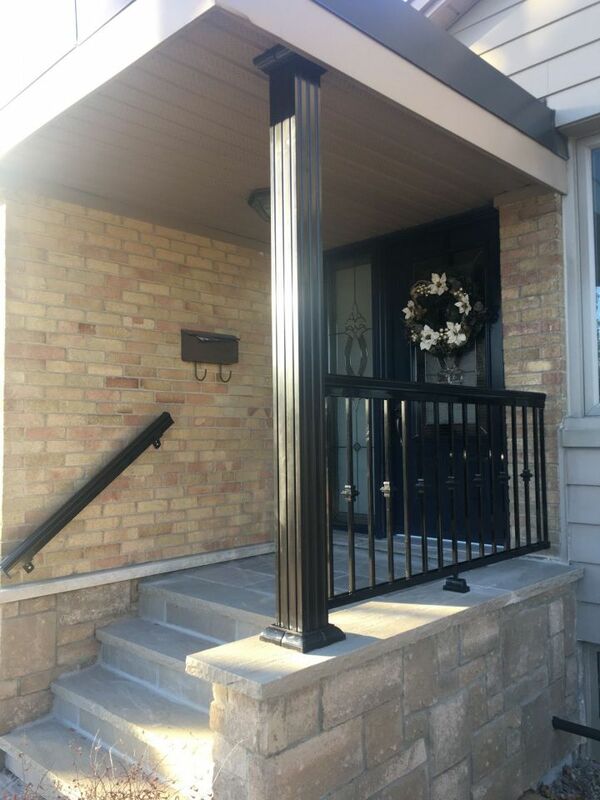 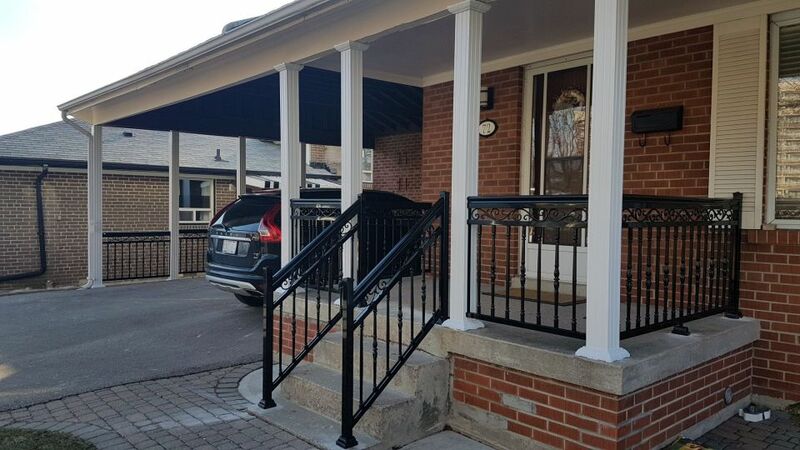 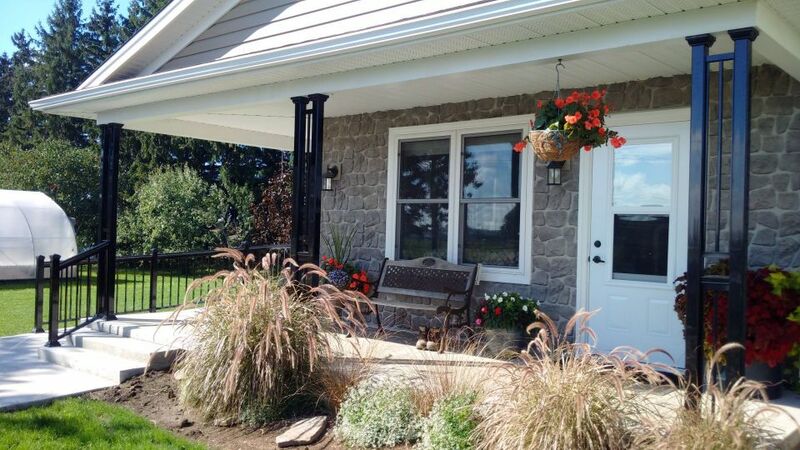 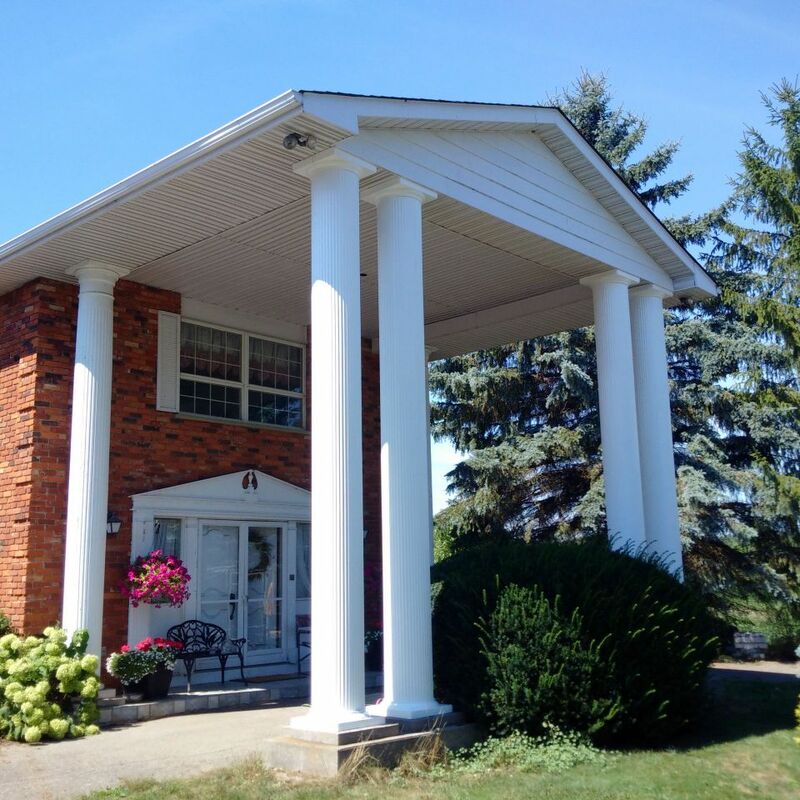 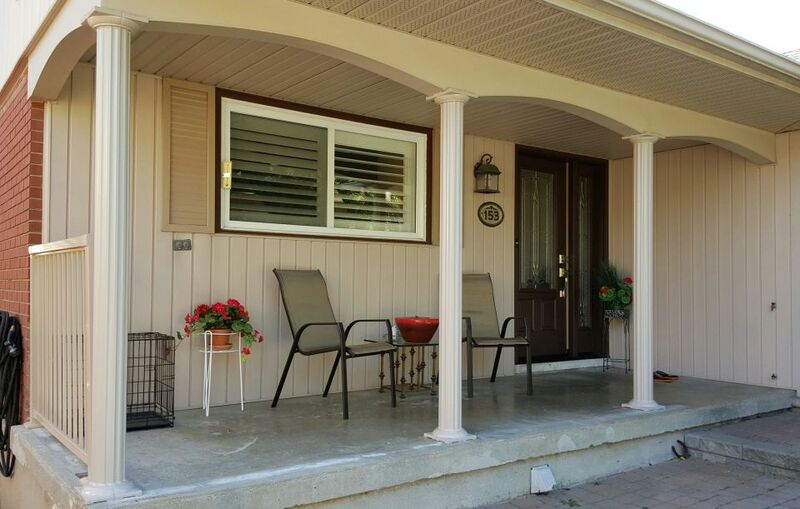 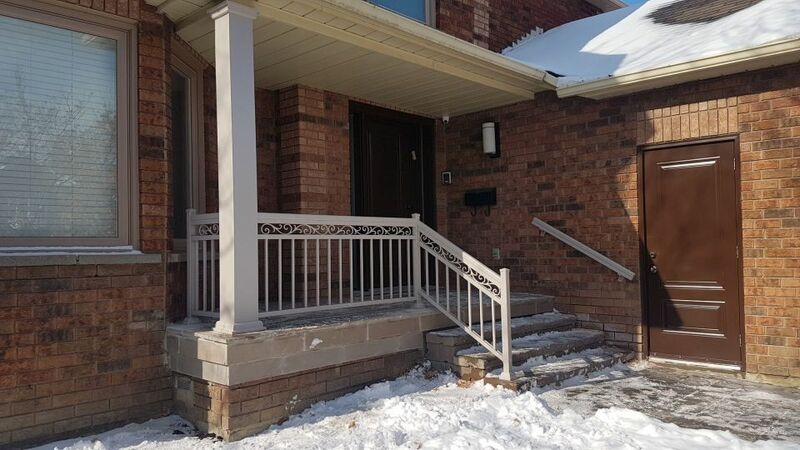 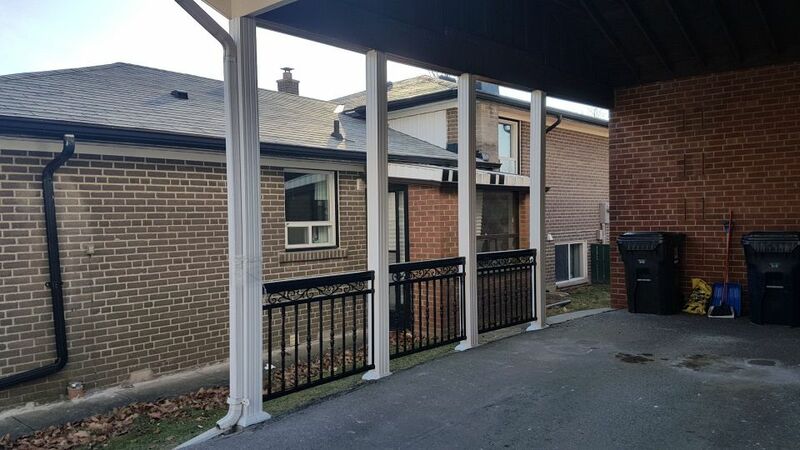 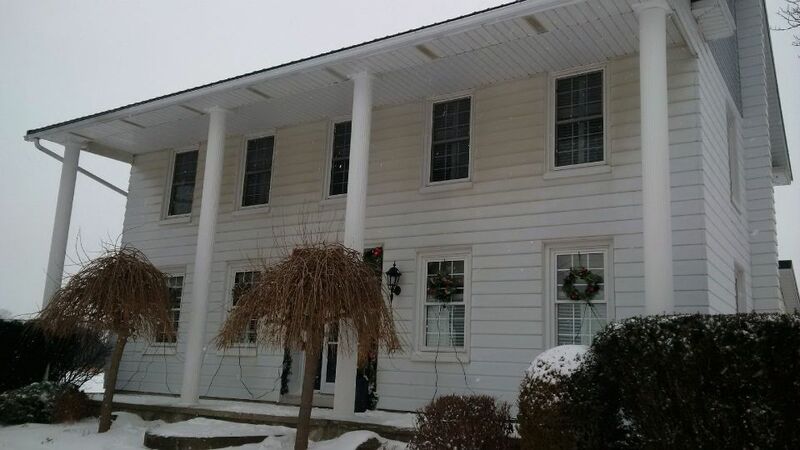 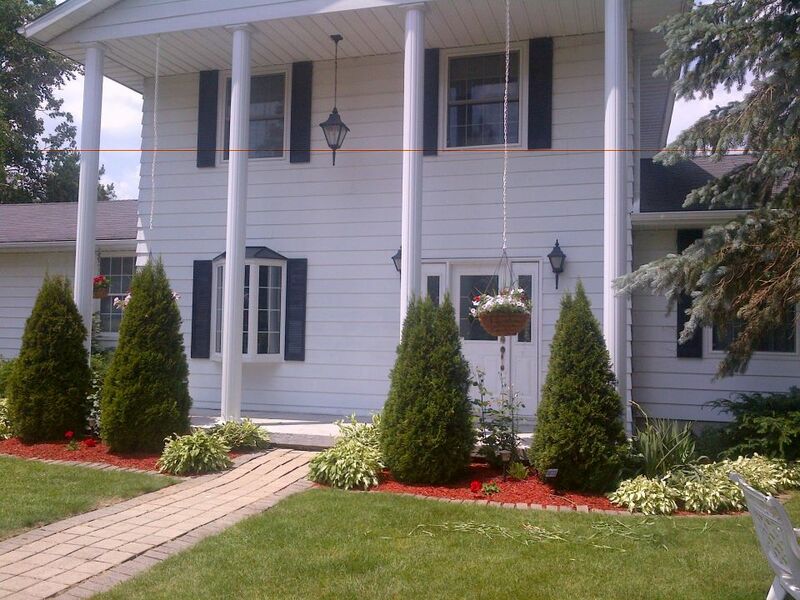 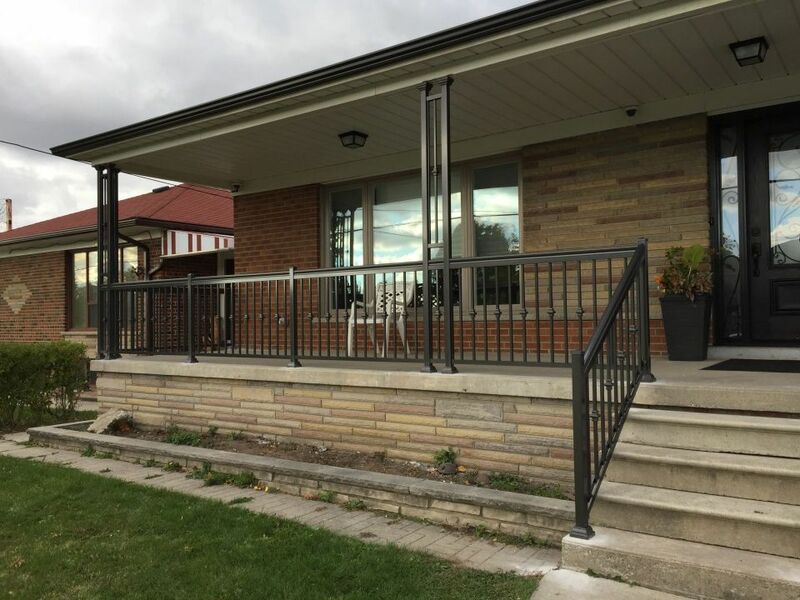 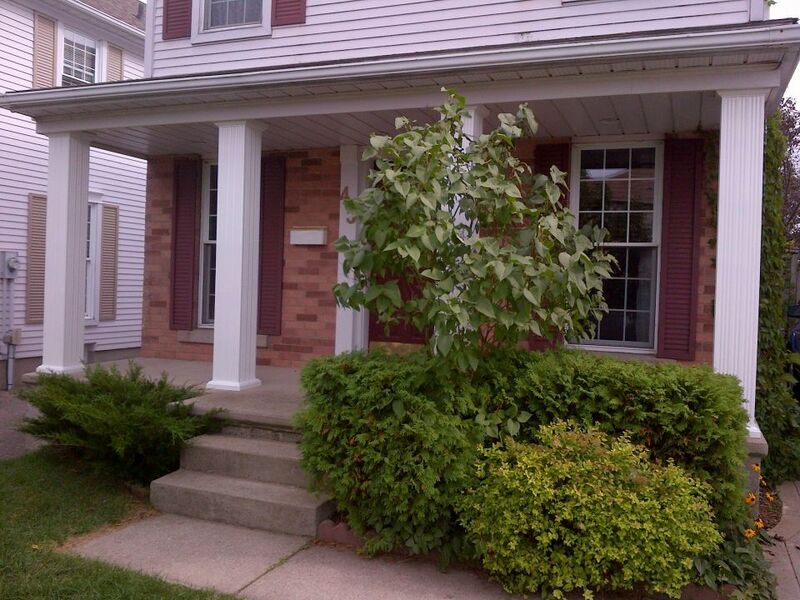 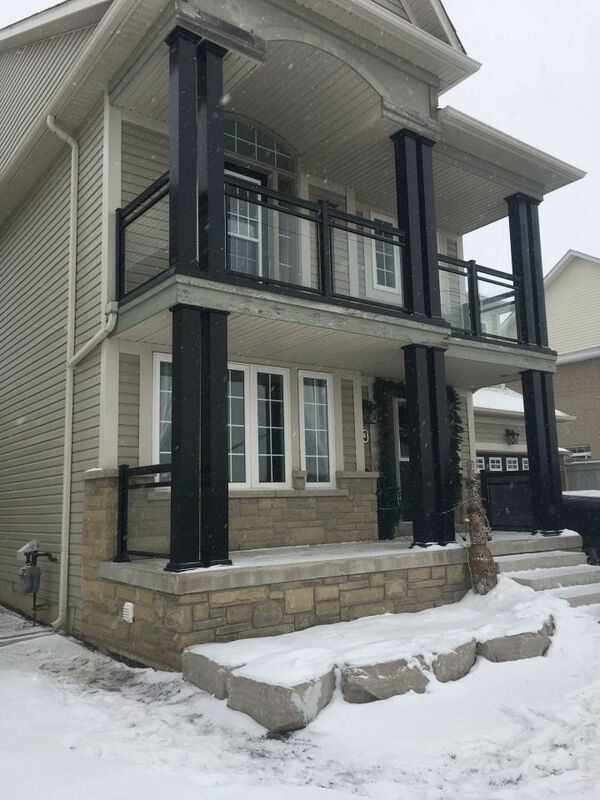 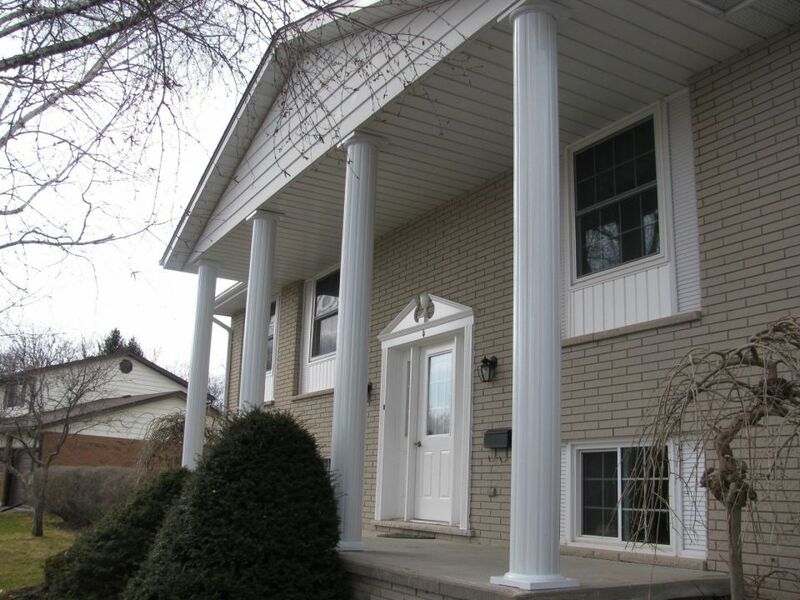 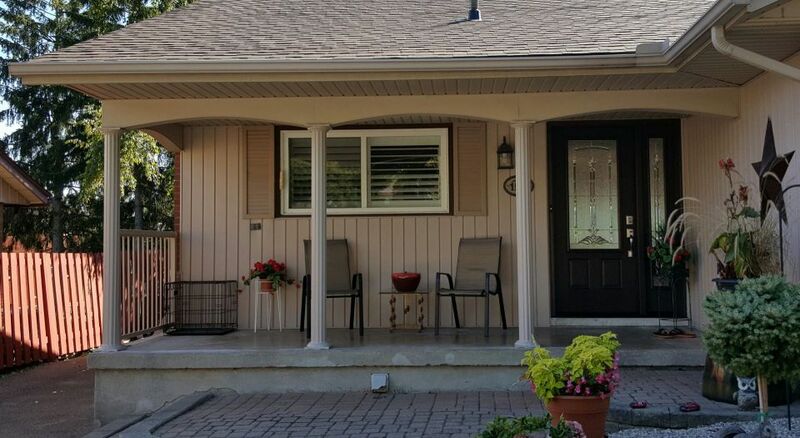 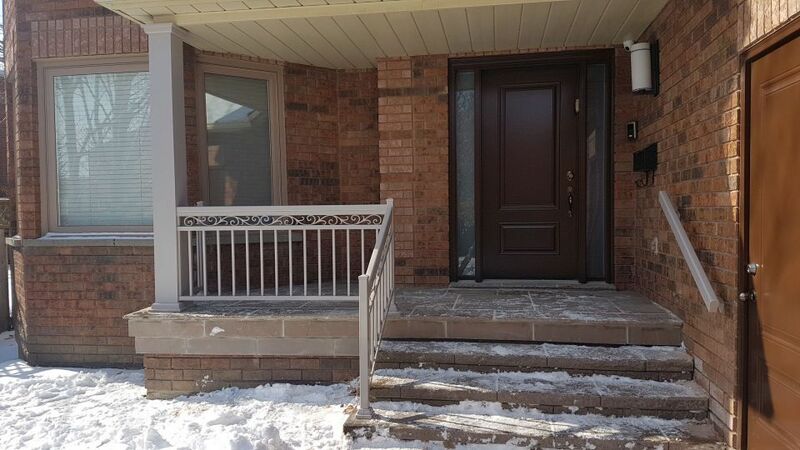 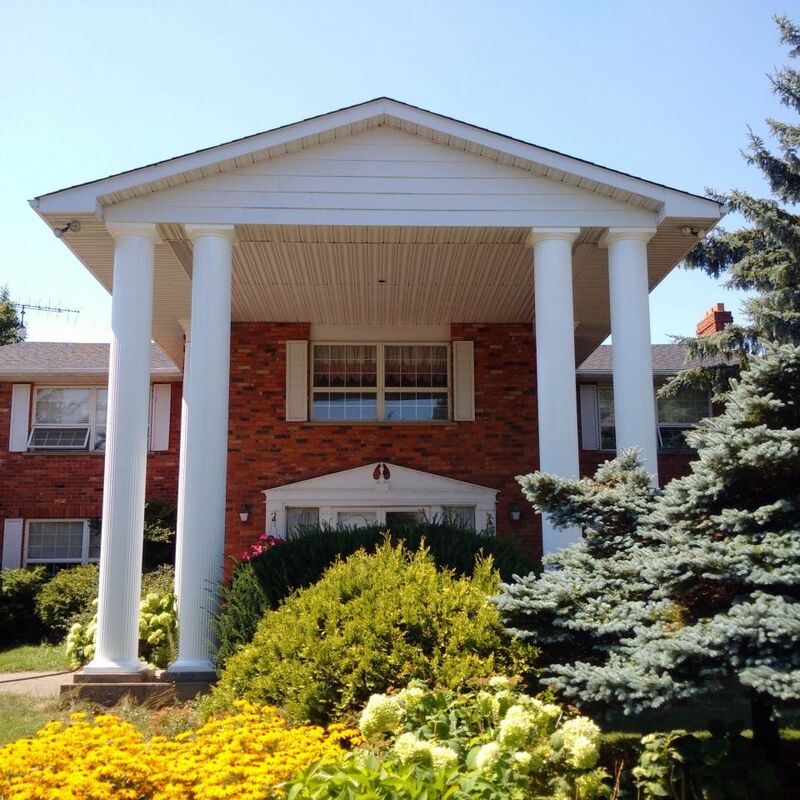 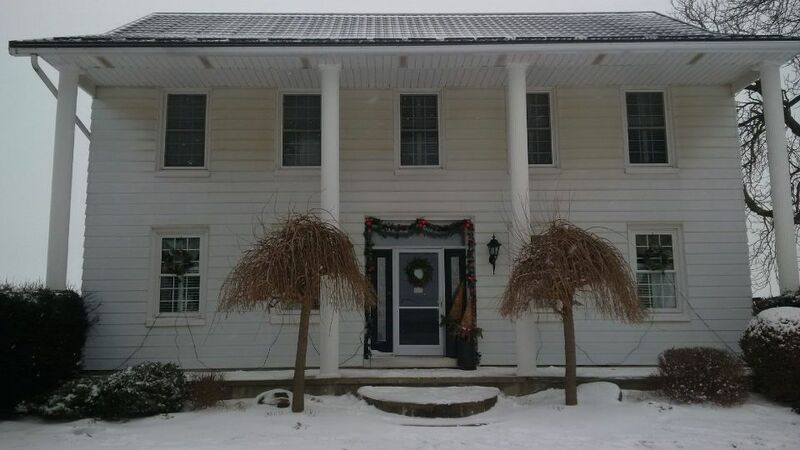 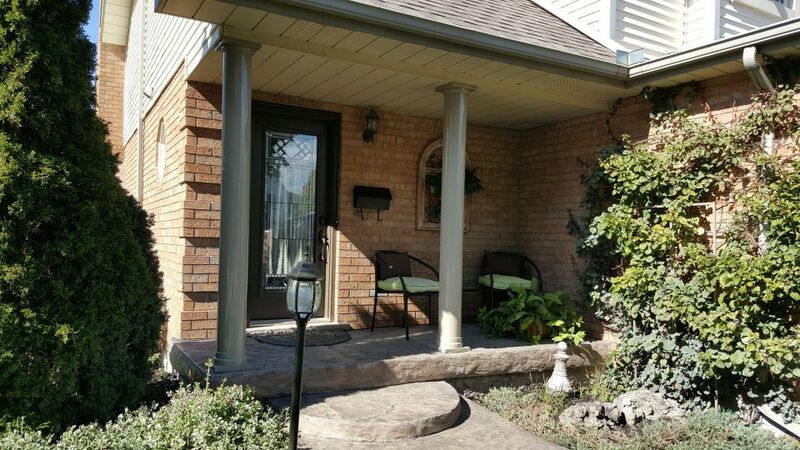 Aluminum Columns from Glen Allan Pillars are maintenance-free and can be used for decoration or load bearing support. 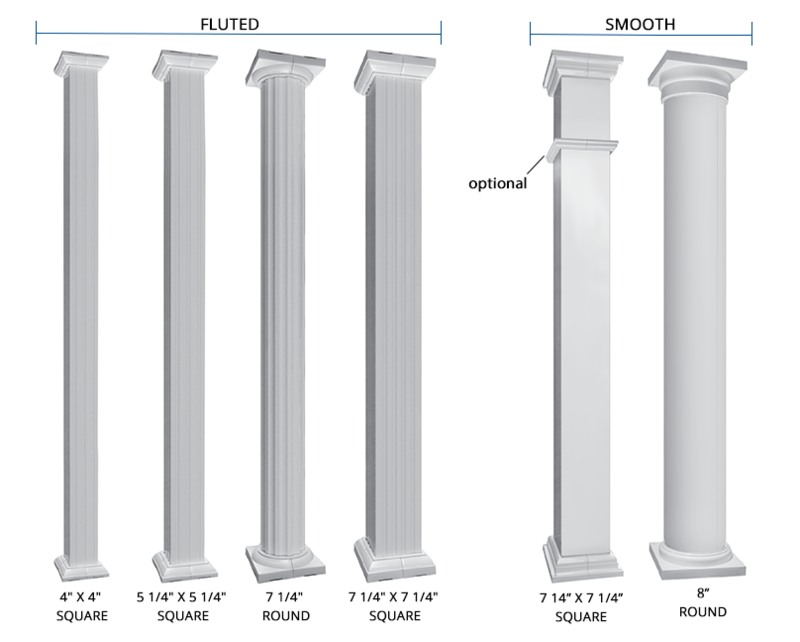 If you have questions about our products, need help choosing a design, or would like a quote, please provide us with your contact information & any questions you may have in the form below.